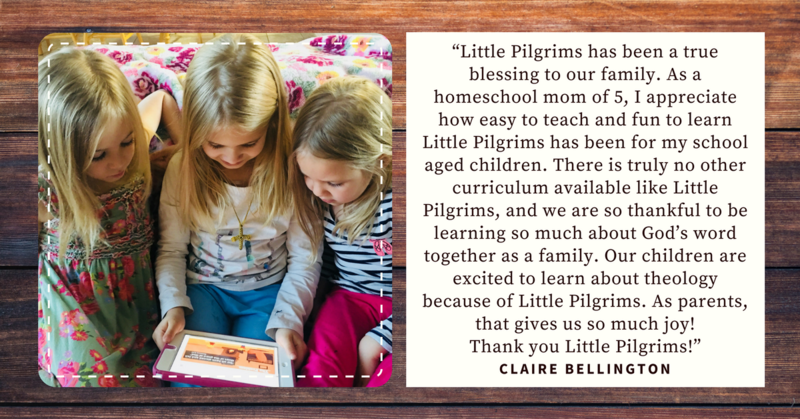 Little Pilgrims Theology is an educational source for learners of all ages who seek to grow in understanding of the Christian faith. 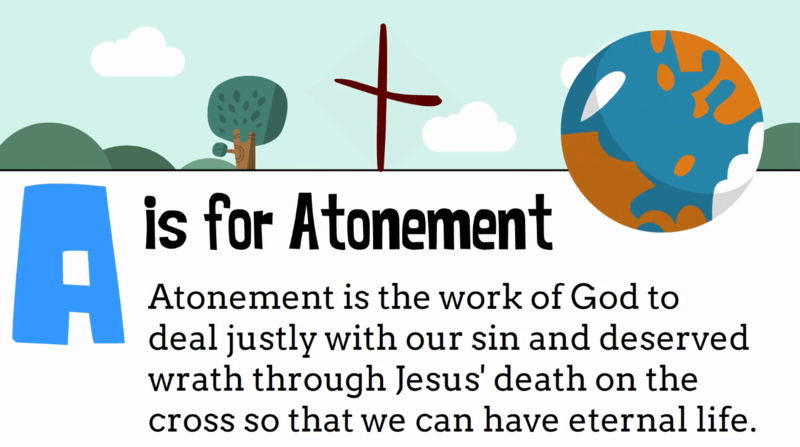 Videos, quizzes, and printable resources make learning theology fun and memorable! 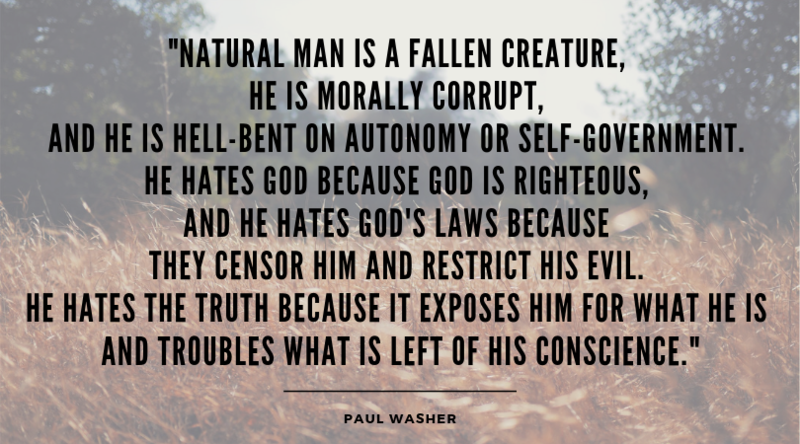 Try it here FREE! No obligations. Just sample resources. Listen to "Ep. 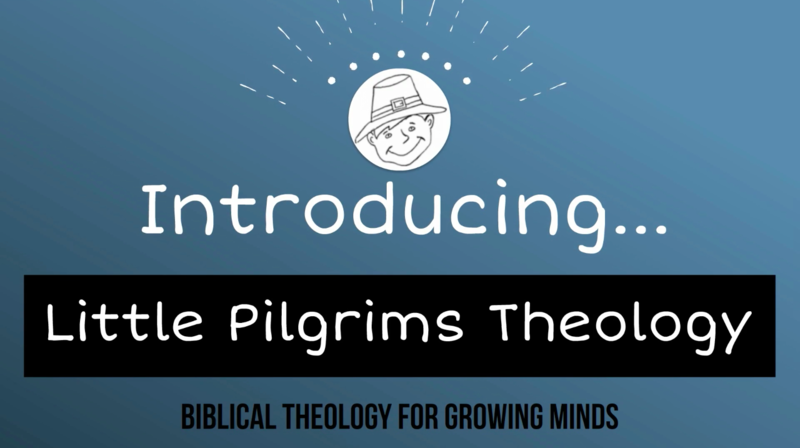 87: Family Discipleship with Little Pilgrims Theology | Relate Series No. 11" on Spreaker.